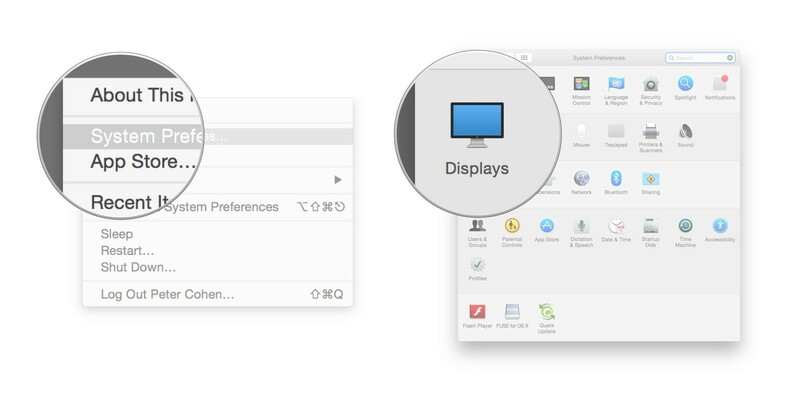 How can I do if my Mac's screen sharing is not working for the participants? If Resolution is set to Default for display, click on Scaled. Choose Larger text, which can resolve the issue.